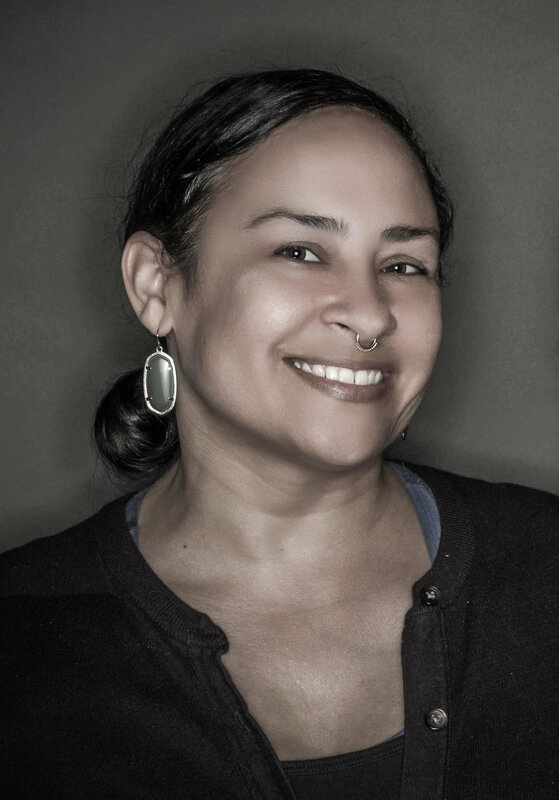 Tracy Rector is a Choctaw/Seminole filmmaker and activist, as well as Co-founder of Longhouse Media. In addition to arts advocacy, Rector has made 400 short films in collaboration with Indigenous people and communities, and is currently in production of her fifth feature documentary. As co-producer of the award-winning film Teachings of the Tree People, producer of March Point, and co-director of Clearwater; Rector has developed an awareness and sensitivity to the power of media and film as a modern storytelling tool. Her work has been featured on Independent Lens, Cannes Film Festival, ImagineNative, National Geographic’s All Roads Film Project, Toronto International Film Festival and in the Smithsonian’s Museum of the American Indian. Rector has begun to transfer her method of storytelling to large gallery exhibitions and art movements. She most recently curated YOU ARE ON INDIGENOUS LAND, in·dig·e·nize, Women on the Brink, Bloodlines and RE:definition featuring contemporary works by Indigenous artists on the significance of place, truth, transformation and identity.